According to Competitor, evolving technologies and new manufacturing techniques are two of the biggest trends within the running shoe industry this year. 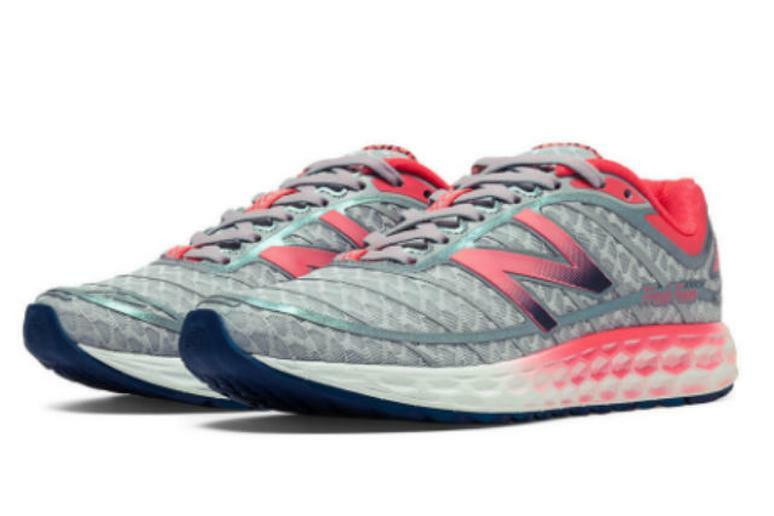 “New materials and new shoe manufacturing techniques are playing a big role in the performance aspects of running shoes,” Competitor’s editor-in-chief Brian Metzler wrote. These advances are allowing shoes to become more lightweight so your feet won’t feel weighed-down, while still offering comfort and support at all different levels. Because after all, every runner is different and we each need a shoe that caters to our own unique needs. Some runners perform best with a more minimal design while others need a bit of extra support and stability. Shoe manufacturers realize this now more than ever, and they’re all responding by providing a wide range of sneaker options for us to choose from. “The changes have resulted in shoes that are lighter, better-fitting, and more comfortable with considerably fewer places for irritation,” Metzler said, summing up the present state of running shoes in general. Our top picks for this year certainly reflect these sentiments. Like in the past, in compiling our list of the best running shoes for 2015, we scouted the current sneaker scene in search of the newest and most innovative releases and updates from all the best shoe-makers. Our choices are based on industry expert picks, consumer reviews and ratings, and even some of our own wear-testing. As always, our aim was to provide an assortment of shoes that includes models designed for every type of runner. And don’t forget, this list is meant to serve as a buyer’s guide. Never buy a pair of shoes just because you think they look pretty or “sound right” for you— always head out to the store and take a test run before you ultimately decide that a shoe is right for you. Saucony calls the Triumph ISO their “pinnacle neutral trainer” and the folks at Runner’s World gave this shoe their Editor’s Choice award for 2015. The brand’s signature PWRGRID+ technology provides an extra plushy ride. This, combined with added stability, especially in the arch, makes for a truly comfortable ride with maximum impact protection. Updates to this fan favorite from Newton include an improved fit and increased responsiveness thanks to a remodeled "Flex Zone" over the forefoot and instep. A neutral daily trainer designed with speedy tempo workouts in mind, as with most Newton shoes, the Gravity includes the brand’s signature P.O.P 1 platform to encourage proper forefoot striking and ultimately, more efficient running form. 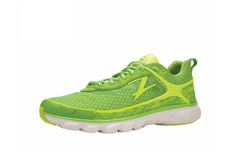 Click here to see more of 2015's best running shoes.